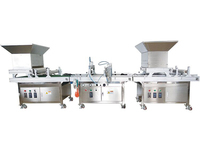 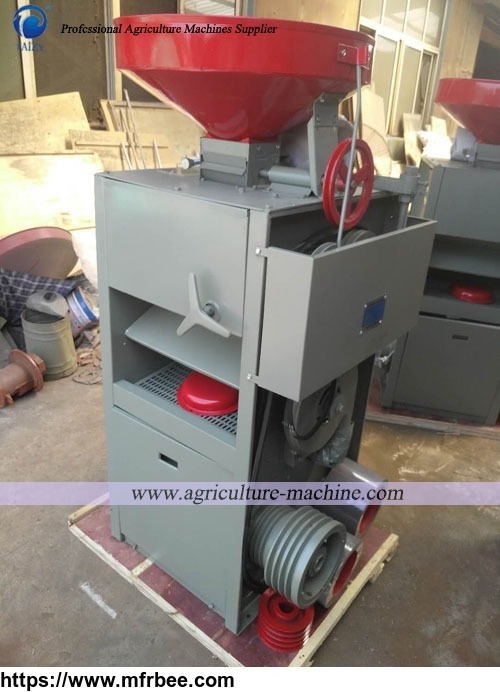 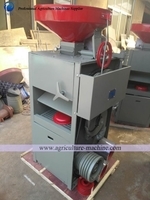 The rice milling machine is mainly composed of a feeding device, a whitening chamber, a discharging device, a transmission device, a spray system and a frame. 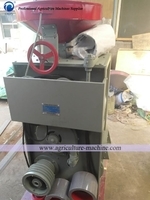 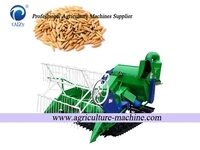 After entering the pulverizing chamber through the flow regulating mechanism, the brown rice is sent to the sanding roller by the screw head and spirally advanced along the surface of the sanding roller. 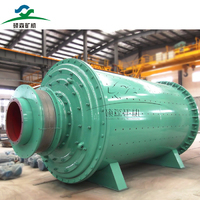 The sharp sand blade on the surface of the corundum sanding roller is rotated at a certain line speed to grind the brown rice cortex. 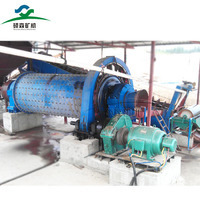 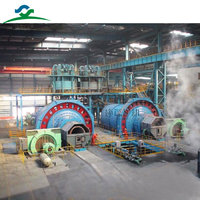 The rice grains and the rice grains, the rice grains and the rice sieves are rubbed against each other to make them rough and white, and at the same time, by the action of the air blowing, the tantalum powder is forced out of the rice grains and discharged through the sieve holes.